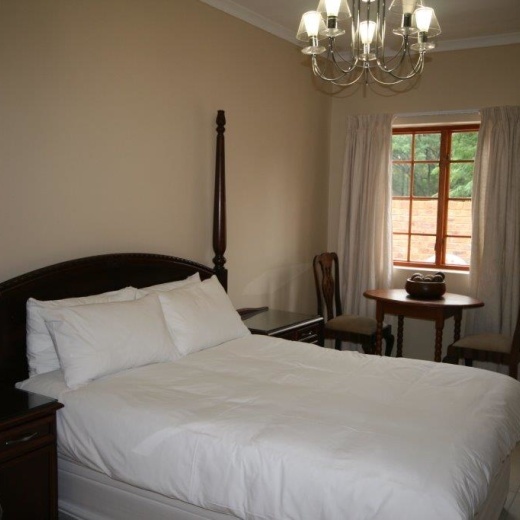 This unit has two bedrooms; one with a double bed and the second has two single beds. 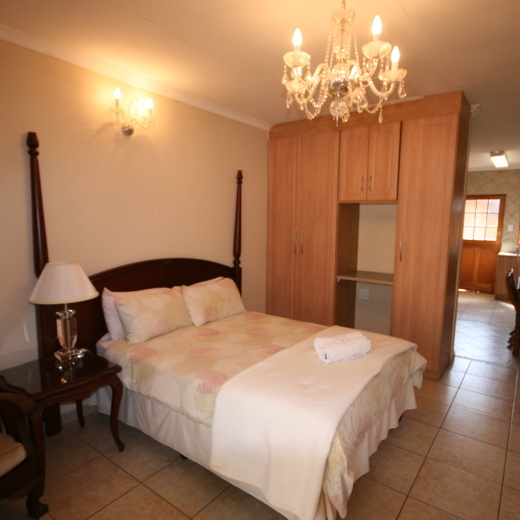 This unit also has a lounge/dinning room and fully fitted kitchen with stove, microwave, fridge, pots and pans etc. Basic Easy View Dstv is available. The unit is serviced daily. (Not public holidays or weekends) We also offer a laundry service.